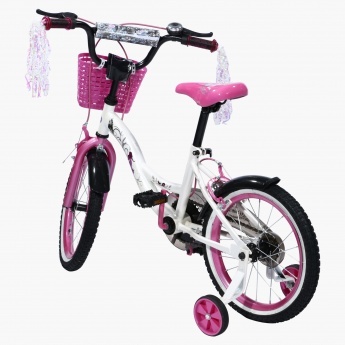 Save AED 420 (70.12%) – Earn 17 Shukrans What is Shukran? Shukran is the Landmark Group’s award-winning loyalty programme in the Middle East, which allows you to earn Shukrans when you shop any of our brands. 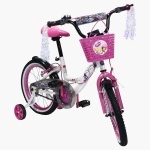 Give this alluring bicycle to your little Disney fan and amaze her with your lovely choice. 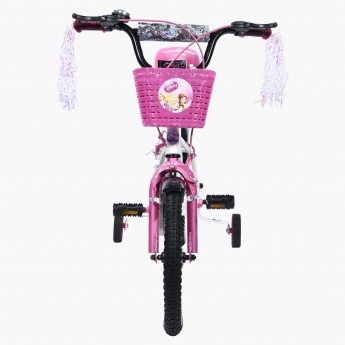 Along with a sturdy and durable frame for added longevity, this bike has a Princess printed basket on the front that adds to its overall appeal.